According to the Well Building Institute, we spend 93 percent of our time indoors, and our physical surroundings have a significant impact on our behaviors, decisions, and overall health and wellness. At Zocalo, our systems-based methodology contemplates health and wellness to optimize the well-being of the people who use and live in our developments. We pay rigorous attention to material selection and construction methods to improve the quality of the indoor environment, optimize energy efficiencies, and reduce long-term expenses. Healthier over the long-term. Even after paint dries, VOCs continue to be released, which can aggravate a variety of health problems, including watery eyes, headaches, and asthma. No VOCs, no issues. Allergy-friendly. Using low-VOC paint helps to reduce allergy causing toxins in indoor environments. Kind to the ozone layer. By avoiding VOCs which emit ozone pollution and other smog-forming chemicals, we improve indoor air quality. 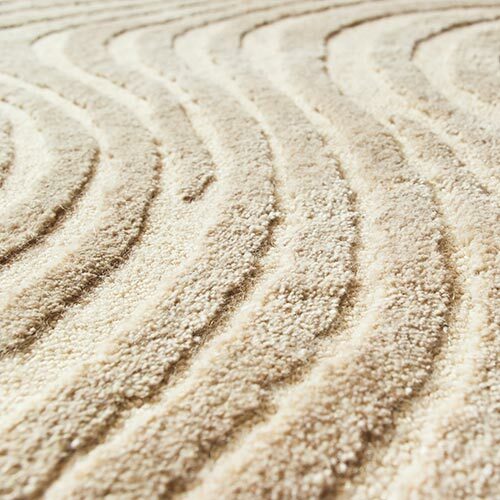 Wool provides superior texture retention and resilience, significantly reducing replacement costs. Wool is naturally stain resistant, and won’t deteriorate like the temporary additives that are used on synthetic fibers. Wool is warmer in the winter and cooler in the summer and helps to moderate temperature and humidity by absorbing and releasing moisture as needed. Cellulose insulation has the highest post-consumer recycled content, averaging a minimum of 75 percent recycled content – comparing favorably to fiberglass insulation which is composed of 35 percent recycled glass. It creates a far greater thermal barrier than typical fiberglass insulation bats and contains no added formaldehyde. 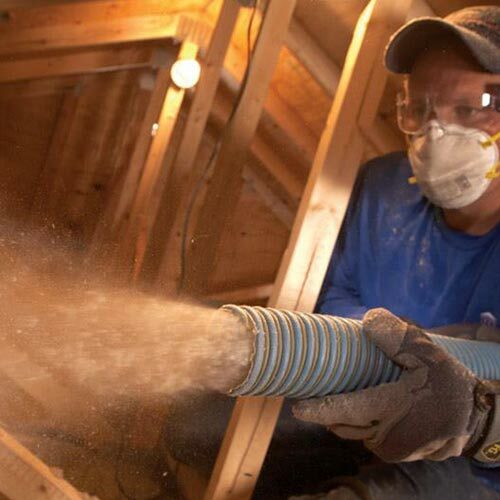 It takes less than 10 times as much energy to produce cellulose insulation as fiberglass insulation. Cellulose has better resistance to air flow and prevents the upward movement of air caused by temperature differences. Due to its airtight seal, this type of insulation is better able to prevent noise from traveling through walls.